Ahead of the wonderful May holidays and a few days off, which can be used for a fun and exciting journey. To make it successful, it is better to think in advance about where to go abroad in May. In May, the beach season begins in many resorts. This period is convenient for recreation in many ways — the weather is comfortable, the sweltering summer heat has not yet come, and numerous crowds of tourists are not flooded with beaches and hotels. In many places, sea water is already well warmed up, and you can swim. There are many leisure options, differing in material criteria, quality of services, amount of entertainment. Having an idea of ​​the peculiarities of pastime in each country, you can choose the best of them. Popular and inexpensive bus tours in Europe are particularly convenient to make in May. The weather is comfortable for exploring medieval castles and cathedrals, strolling through picturesque corners and ancient streets of cities. Excursion tours are a great opportunity to get acquainted with an interesting history, original culture, amazing traditions and wonderful monuments of other nations. 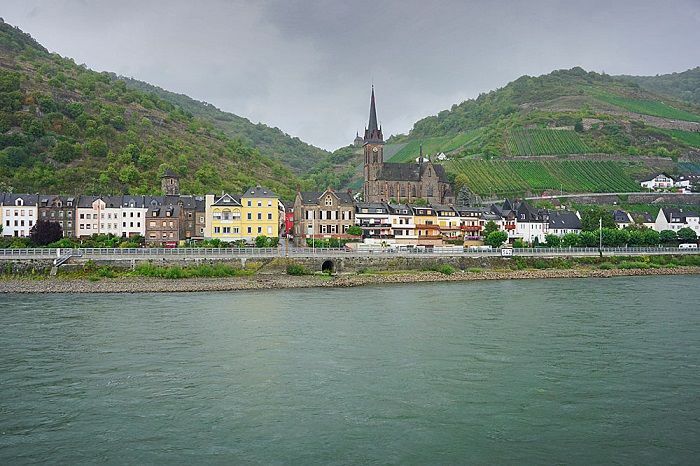 Vivid memories will remain with the participants of river tours on the Rhine, Danube or cruises on the Mediterranean Sea in cozy cabins of snow-white liners. In Croatia and Montenegro, the beach season is just beginning, and the sea is still cool, but it is possible to sunbathe. The advantage of the rest is the absence of a large number of tourists, and the pleasant warm weather allows you to safely explore the local attractions. Many European countries can offer a comfortable beach holiday. In this regard, Cyprus and Greece are especially popular. The islands of the Mediterranean Sea are gratifying during this period with wonderful sunny weather and offer guests the best conditions for a variety of recreation — water sports, attractions, water parks. A wonderful flower festival is held in Cyprus in May, and a unique flower carnival is held in Paphos and Larnaca. Malta in May seems to be a wonderful garden blooming under bright sunshine. Although the swimming season has not yet begun, the rich history of the island attracts many tourists. With unique sights you can get acquainted with the fascinating excursions and theatrical performances in Fort St. Elmo, dedicated to the times of the rule of the powerful Order of Malta. The islands of the archipelago can be viewed during a short but fascinating journey on a pleasure boat. 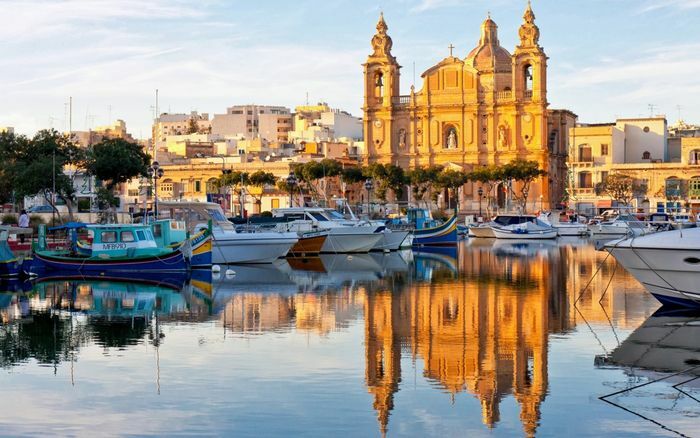 Malta has long enjoyed the love of divers thanks to numerous underwater caves and ships and planes submerged on its shores. Turkey remains a popular destination, so in May it is better to book tours in advance. The process is facilitated by the absence of visa formalities. Famous Turkish resorts can offer entertainment for all tastes, but they are especially convenient for family holidays due to the developed infrastructure of entertainment and water sports. In May, the weather is comfortable for horse and boat trips, rafting, trips to the mountains, excursions to ancient cities and ancient fortresses. In spring, Mediterranean resorts are immersed in greenery and flowers. They are famous for excellent scuba diving centers. The resorts of the Aegean Sea are famous for their sources of healing mineral waters. A great option for a beach holiday will be the Seychelles. At this time, the most comfortable weather here, and for surfers — a real paradise. There are all conditions for yachting. Seychelles beckon amazing nature, only here you can admire the giant coconut palms — the weight of their fruit reaches 20 kilograms. Attractive and the fact that the island is allowed to visit without a visa. Magnificent beaches are covered with snow-white sand. Coral reefs with a unique underwater world are scattered around the islands. Here you can see fire corals. On some islands there are wonderful pink beaches. The center of the beach holiday in Morocco is Agadir. For several kilometers along the Atlantic coast stretch magnificent beaches with golden sand. Nearby there are golf courses. There are all conditions for surfing, horse riding and many other entertainment. Agadir is also famous for its thalassotherapy centers. 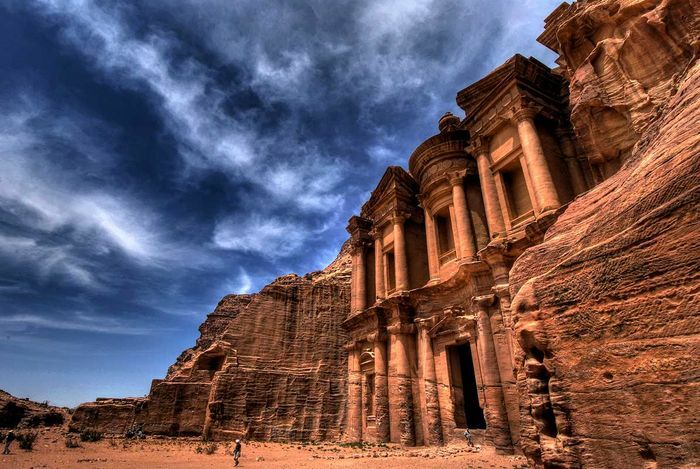 Jordan is known for a huge number of ancient monuments, as well as excellent beach and medical rest. Hotels on the coast of the Dead Sea have their own medical centers with a wide selection of spa treatments. Aqaba — a resort located on the shores of the Red Sea. These are beaches with clear water, rich coral reefs and a special microclimate that allows you to swim all year round. Canaries welcome guests all year round. Amazing nature, comfortable weather, excellent service, excellent food guarantee a wonderful stay. Ocean water in May is still not warm enough for a long stay in it, but all hotels are equipped with their own pools and a developed infrastructure for sports. Numerous treatment centers make it possible to combine active rest with wellness procedures with thalasso and geotherapy. In Tenerife, they often go to rest with children, and Gran Canaria is famous for the possibilities of active leisure. An excellent choice for a May holiday abroad will be Indonesia. At this time, travelers expect beautiful weather, beautiful nature, warm waters of the vast ocean and colorful national holidays. Tours to this country are very popular due to the high level of service and affordable prices. In the comfortable hotels you can take a course of wellness treatments. Baths and massages with healing balms prepared from exotic plants are offered. 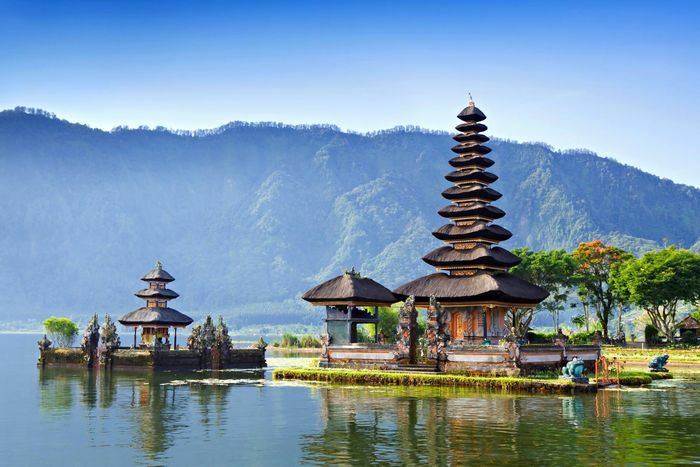 A beautiful place for a beach holiday will be a picturesque island in the Malay Archipelago — Bali. It is distinguished not only by the unique beauty of the landscape, excellent conditions for surfing, diving or rafting, cozy coves and magnificent beaches, but also many archaeological and cultural attractions. For those who want to enjoy peace and quiet on the soft white sand, surrounded by wonderful waterfalls, majestic mountains and shady palm trees, the island of Lombok is best suited. For tourists interested in sightseeing, Sumatra is the best choice. Borneo is famous for its magnificent beaches and fascinating excursions. The wonderful island, a paradise for tourists, greets travelers with the gentle sun and clear emerald waters. Golden sandy beaches stretch along the west coast, which is washed by the Caribbean Sea. Most of the comfortable hotels are located here. From the east, waves of the Atlantic Ocean break on its coast, creating excellent conditions for surfing. The May holiday is attractive because the summer heat has not come yet, and the air is pleasing with soft, warm comfort. The tourist season is just beginning, so there are no big queues. You can safely choose your own holiday to your liking, any option will leave the best impressions.